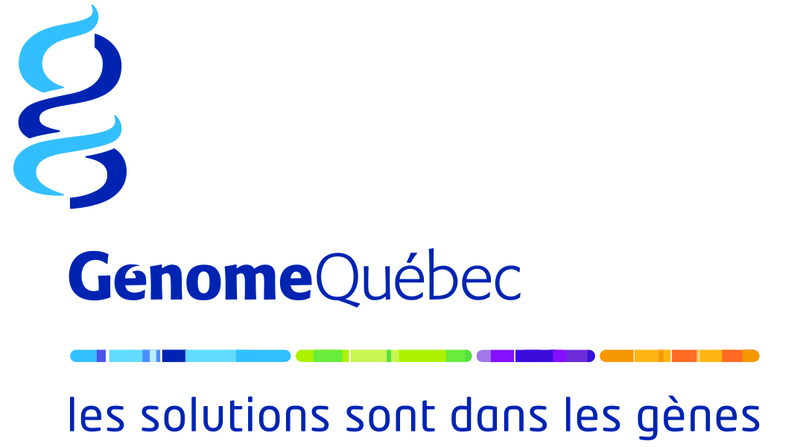 FastTRAC (Fast Tests for Rating and Amelioration of Conifers) is a three-year project funded by Genome Canada, Génome Québec and multiple organizations through the Genomics Applied Partnership Program (GAPP). It brings together scientists, tree breeders, foresters, and economists to demonstrate and apply genomic-assisted selection at the operational scale of tree improvement programs as a method for more rapidly rating candidate trees for productivity and resilience attributes, so to hasten the selection and reforestation of improved and adapted stock. The approach, which is based on rapid screening of natural genetic variation available in tree breeding programs, will allow more flexibility to tree breeders in monitoring and changing spruce stock in the context of changing climate and economic markets, as well as reducing rotation age and risk in the face of an uncertain future. The reforestation of improved stock together with more intensive forestry on a limited part of the forest landscape shall also contribute towards reducing harvesting pressures on pristine natural forests in the future. The project focuses on spruces, a group of commercially important trees planted across Canada. FastTRAC aims to provide the genetic values of candidate trees at the seedling stage or even at the embryo stage, for traits that are expressed closer to tree maturity. Using genomic profiles made of genetic information for thousands of gene loci, the method allows the ranking of candidate trees within a few weeks or months rather than waiting up to 30 years, as is usually the case for field evaluations of traits of economical or adaptive importance in boreal conifers. The project has two main thrusts. First, to build and validate genomic selection models to rank thousands of white spruces and Norway spruces for traits of tree height and diameter, wood density, and wood microfibril angle. Resistance of Norway spruce to white pine weevil will also be considered. Second, to evaluate the costs and benefits of this novel approach in the context of operational tree improvement programs to support adoption by project partners and to encourage technology transfer to other potential users and breeding programs. 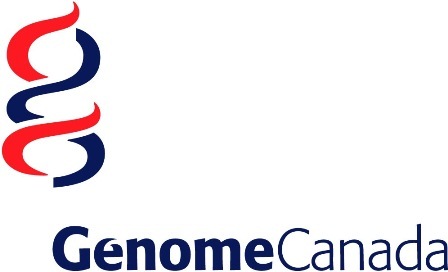 FastTRAC is poised to capitalize on successful proof-of-concept demonstrations and genomics investments made over the last decade by Genome Canada and its partners. The project has built-in user uptake capacity by forest sector organizations ready to apply this new technology in their advanced spruce breeding programs, including stock selection for multi-varietal production through somatic embryogenesis, and reforestation in areas designated for intensive forestry. These users include the Ministère des Forêts, de la Faune et des Parcs du Québec, J.D. 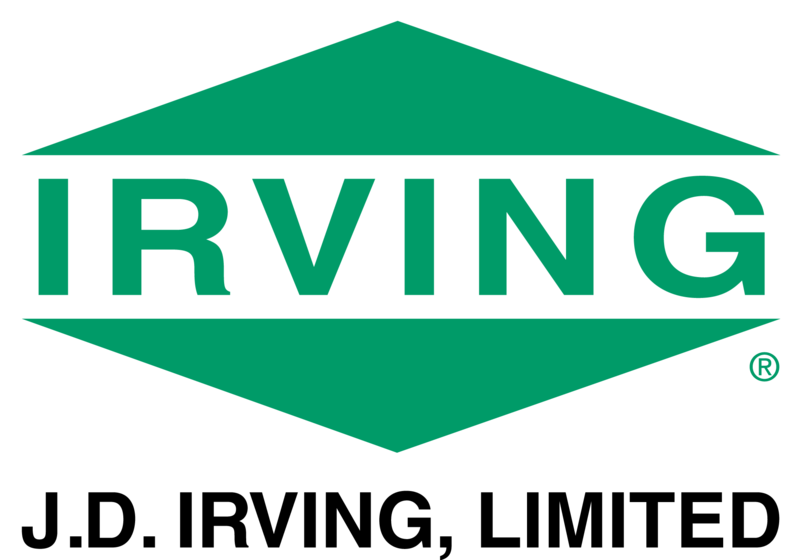 Irving Ltd, and the New Brunswick Tree Improvement Council. Additionally, the strong innovation partnership of Université Laval (Canada Research Chair in Forest Genomics), Forest Products Innovations, and the Canadian Wood Fibre Centre of Natural Resources Canada stands to facilitate the rapid adoption of FastTRAC and extend its benefits to other tree breeding programs and users of the forest sector throughout Canada.